Oil tanks have been used to heat homes in New Jersey since at least the 1940's. Oil heat became popular (replacing coal heat) in the 1940's after World War II (WWII). Oil was commonly stored in underground oil tanks and rarely were these oil tanks ever replaced. 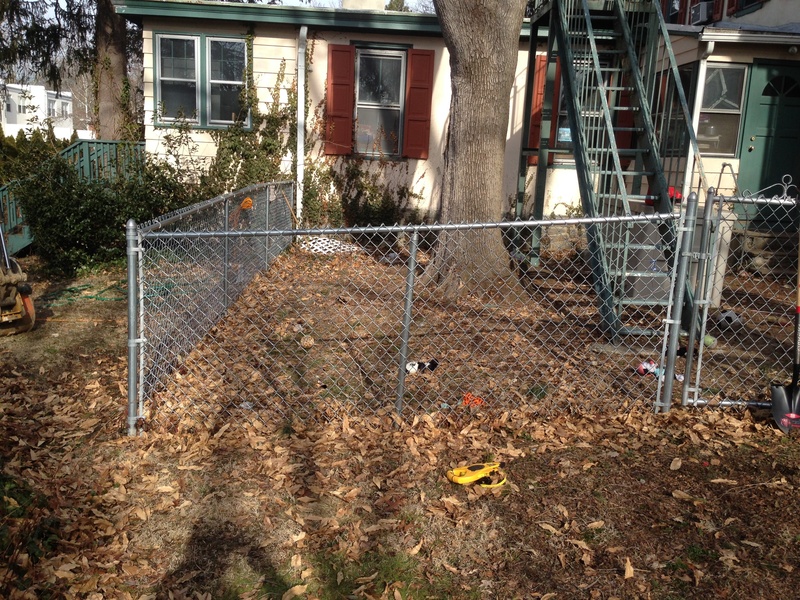 Why is Curren an Oil Tank Removal Expert in New Jersey? 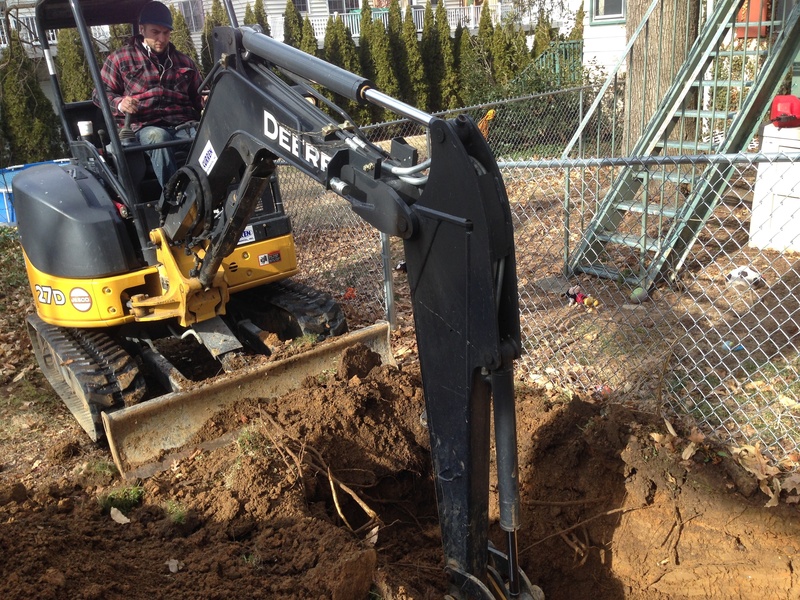 Over 20 years experience in Oil Tank Removal in New Jersey. Oil Tank Removal projects completed by company personnel & equipment. 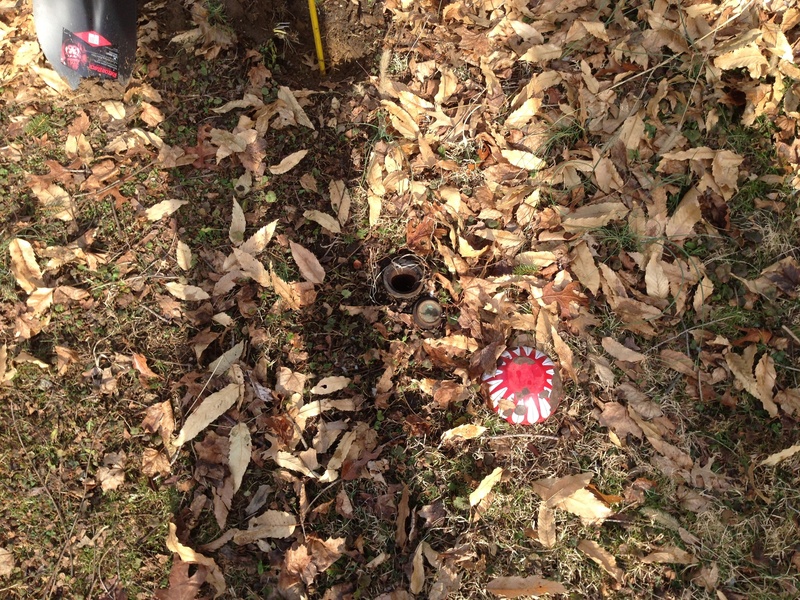 NJDEP UHOT Certified for Oil Tank Removal. 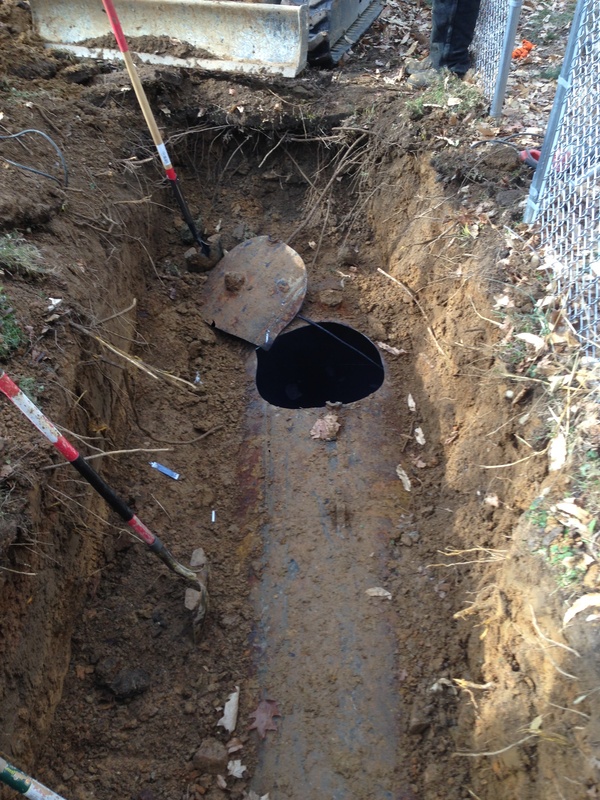 Oil Tank Removal Process: View of tank location before excavation. View of tank location before excavation. Tank runs adjacent to chain link fence. Excavation of tank. Most tanks are buried 2' to 3' deep (to top of tank). 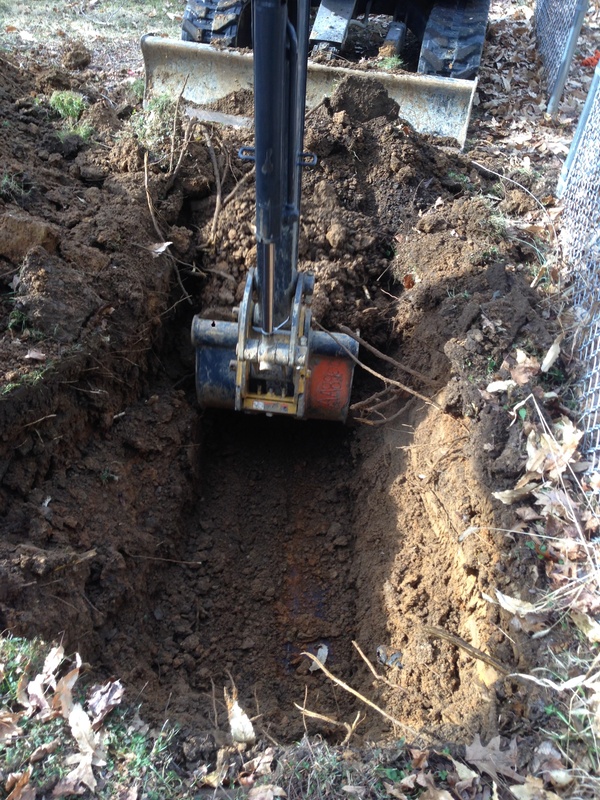 Excavation of heating oil tank. Access hole cut into tank to allow the tank to be entered and cleaned. View of oil in tank before cleaning. View of 1000 gallon removed oil tank. Former tank location backfilled. 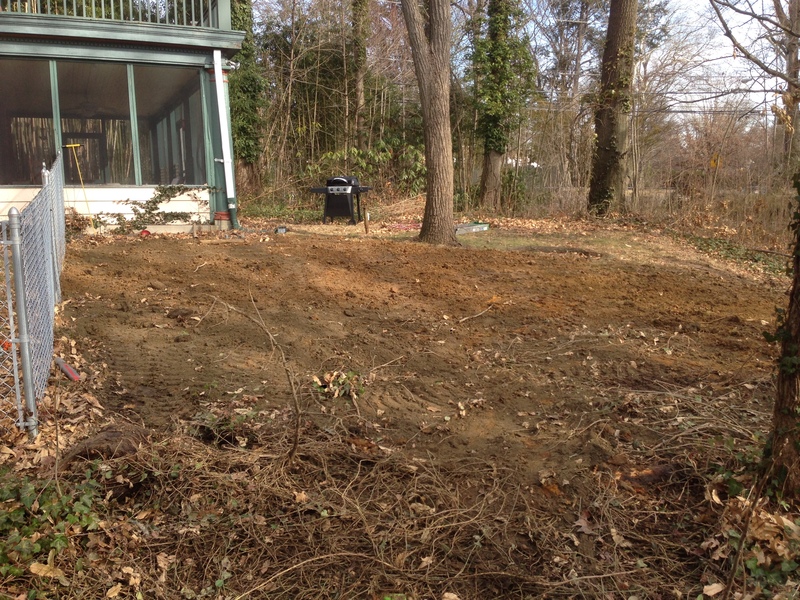 Area is ready for grass seed. 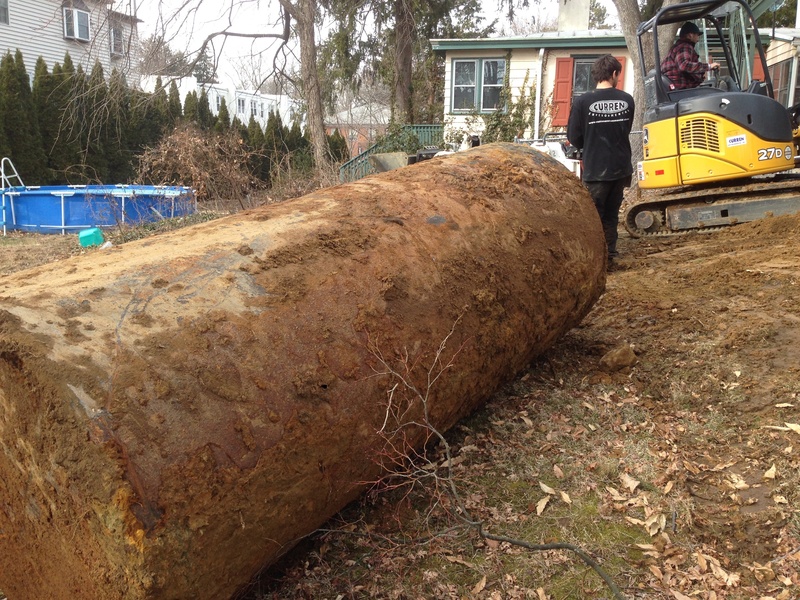 NJ Oil Tank Removal Questions? 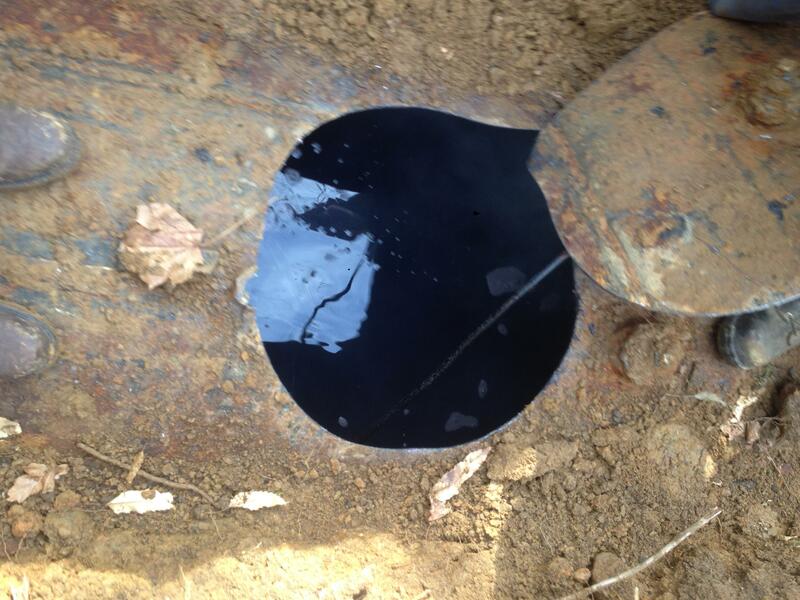 Curren Environmental, Inc. (Curren) is your local NJ Oil Tank Removal, Tank Testing, and Tank Installation company. Services Atlantic, Bergen, Burlington, Camden, Cape May, Cumberland, Essex, Gloucester, Hudson, Hunterdon, Mercer, Middlesex, Monmouth, Morris, Ocean, Passaic, Salem, Somerset, Sussex, Union, and Warren Counties.